House maintenance and repair is quite a strenuous job with the climbing and use of heavy tools. These house maintenance tasks can cause common injuries which can be dangerous to your health. One of the ways to reduce the risk to these house maintenance injuries is by gutter guard installation. Gutter guard installations reduce the risk by keeping your gutter cleans at all times and also prevents structural damage. Gutter guard installation provides gutter protection and puts a stop to gutter cleaning. CPR Gutter protection is made of highest quality aluminium which is robust, durable and resistant to bad weather conditions. The mesh, a major component of the gutter guard system, is placed at the roof angle. Installing the mesh at this angle helps in sliding leaves and other debris off the roof. Thus, the mesh stops the leaves and debris from accumulating inside the gutter. 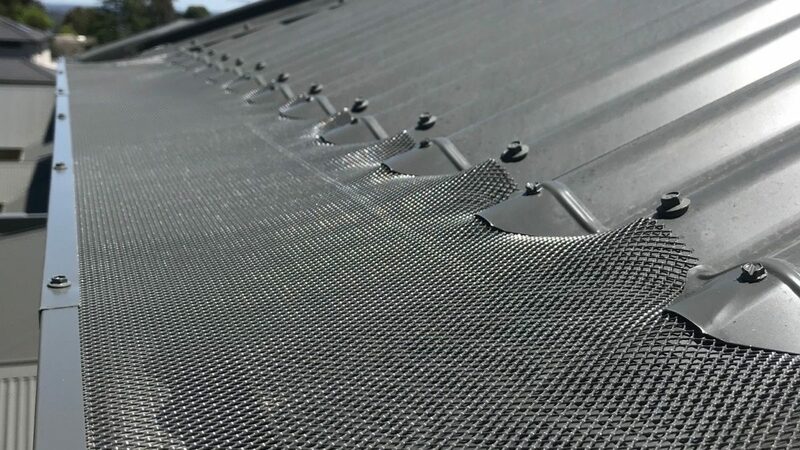 However, due to the holes in the mesh, the smaller debris such as pollens and seeds may enter the gutter but are easily carried down by flowing water. Gutter guard installation completely prevents your gutter from accumulating, therefore you won’t have to ever do gutter cleaning. The injuries of back, neck or limbs due to climbing ladders and falling down, while cleaning the mass accumulation of leaves is greatly eliminated. Installing gutter guards not only keeps the leaves and debris away, but also prevents rainwater from entering through the roof. The walls and ceilings can be heavily damaged due to rainwater seeping in. A continuous rainwater flow can lead to cracks in the structure, which can lead to these pieces breaking and falling down, causing major head injuries. Thus, gutter guard installation provides protection from roof structure damages and keeps people living in the house safe. 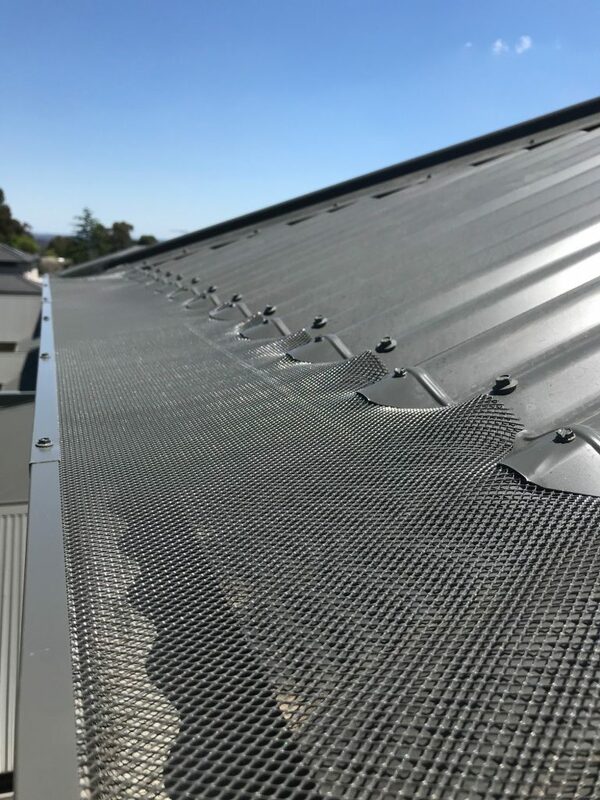 The rainwater seeping in can often be neglected as the damage to structures usually goes unnoticed, thus installing gutter guard becomes essential. Gutter Guards can be an excellent addition to your house so that you can reduce the risk of common injuries which can be dangerous to your health. CPR Gutter protection can provide assistance in gutter guard installation. Feel free to contact CPR Gutter Protection, Victoria’s #1 Gutter Guard specialist at 0431 239 512.